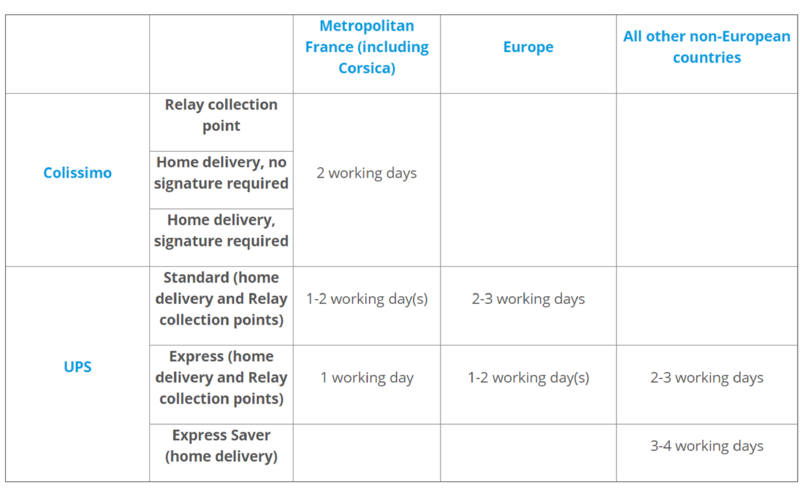 Orders worth more than €20 delivered within Metropolitan France will benefit from free delivery via Colissimo. However, you can choose another delivery method for an additional cost if required. Delivery time is 3 calendar weeks (excluding scheduled closures of our factory) regardless of the delivery address and delivery option chosen. Below you’ll find the standard delivery times for each of the delivery options available. Please allow 2 working days of preparation time before orders are dispatched. 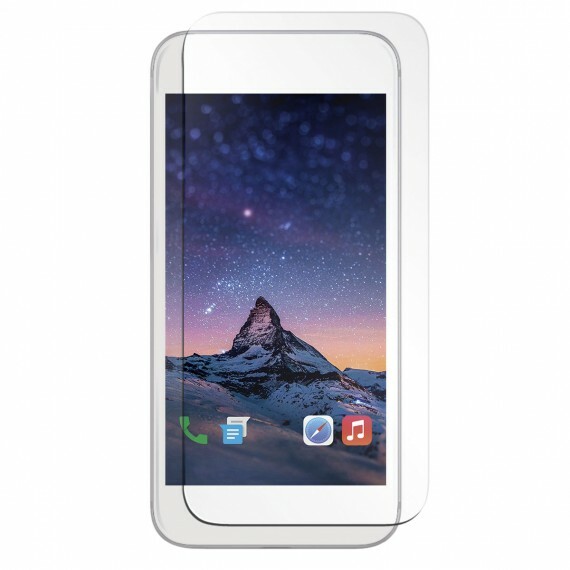 This tempered glass screen protector has been designed to completely protect your screen against everyday scratches. To provide your iPhone Xs/X with the best possible protection, this smartphone screen protector has a 9H anti-scratch hardness which matches the best protection on the market. 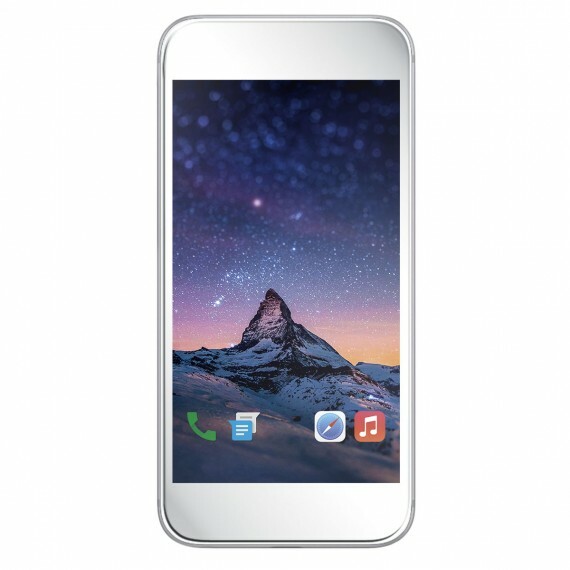 Thanks to its IK03 standard, it also protects your screen against impacts. This screen protector provides you with maximum comfort while retaining the full touchscreen performance of your smartphone. Thanks to its clear finish, you can also benefit from an increased visual clarity. 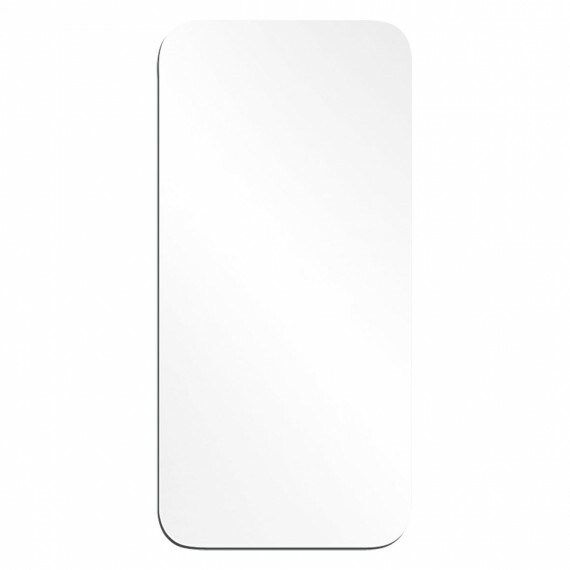 This screen protector has been designed to be installed quickly and easily and to leave no marks when removed. To help with installation, this screen protector is also supplied with a complete cleaning kit. Ich bin mit der Verarbeitung meiner Daten im Rahmen der Datenschutzverordnung einverstanden.